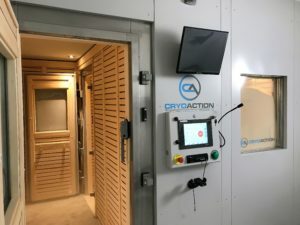 As part of a major refurbishment of their London Colney training centre and in preparation for the 2017-8 Premier League season, Arsenal FC has invested in a CryoAction integrated cryotherapy chamber for use by their players as key component of the team’s recovery and rehabilitation protocols. The whole body cryotherapy system was designed and installed by CryoAction, the market leaders, whose existing clients include other Premier League clubs such as Everton, Leicester City, Bournemouth, Watford & Premiership new boys, Huddersfield FC. The installation was completed in the pre-season with players making full use of their new cryotherapy chamber as part of their preparation for the new Premier League season. Accommodating up to 8 players in a single session, the new unit offers treatments at temperatures as low as -160°C for durations of between 3 and 5 minutes. The cryotherapy treatments aim to reduce the effects of fatigue resulting from the intensity of the Premier League season. 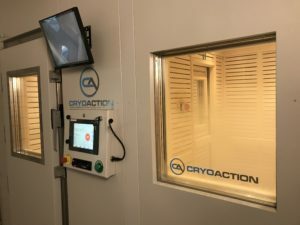 In addition, offering the ability to reduce the impact of soft tissue injuries, bringing pain relief, enhancing sleep recovery and improving overall player well-being, the new cryotherapy chamber complements the advanced techniques now available to Arsenal FC players. 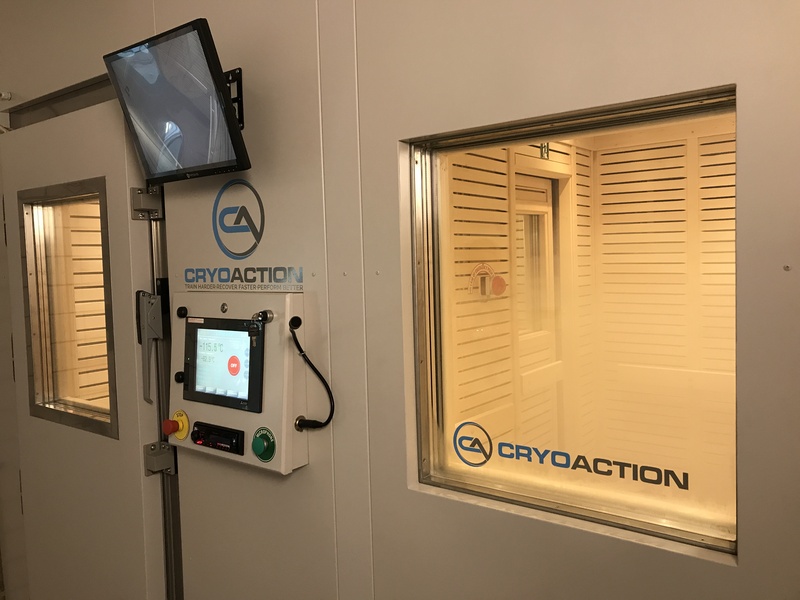 ‘The installation at Arsenal went very smoothly and working in collaboration with our partners BOC & Thames Cryogenics, we have created one of the largest cryotherapy chambers installed in the UK.” said David Morris, CryoAction co-founder. He added,” We look forward to working with the medical and sports science teams at Arsenal FC to introduce a best practice regimen around whole body cryotherapy as a key element in their recovery protocols”.